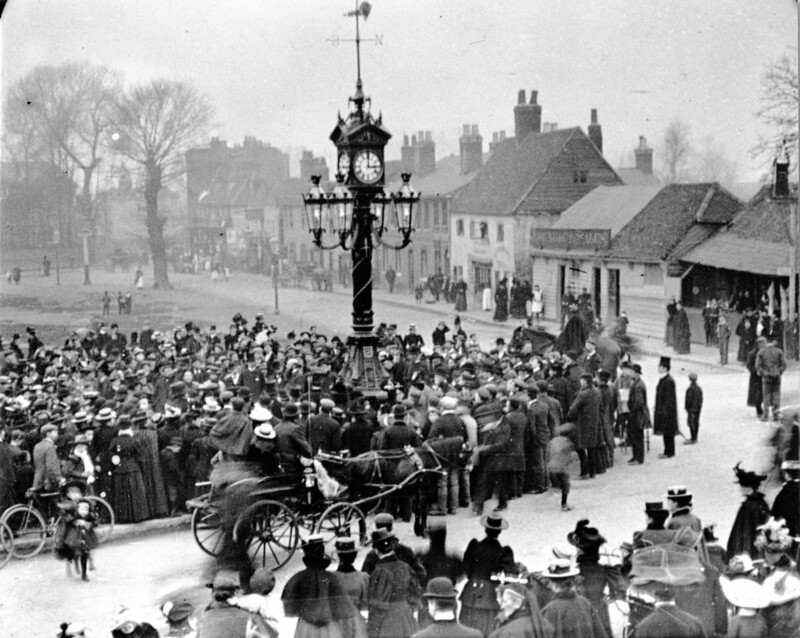 From next month, residents will have online access to thousands of historic images showing the borough’s past and present, thanks to the Merton Memories project. On 22 March, the Merton Memories team will be launching their new website at a discovery day at Morden Library from 2-4pm, giving the public the opportunity to view 15,000 images covering over a century of local history. At the discovery day, heritage representatives will be available to answer local history enquiries and identify photographs and there will be short talks on different aspects of Merton’s past. Residents can learn how to improve their digital photography skills and how to preserve their old family photos, there will also be a range of children’s craft activities taking place, plus photographic displays and stalls from a range of Merton museums and community groups. A second discovery day with even more events will be taking place at Morden Library on 26 April. 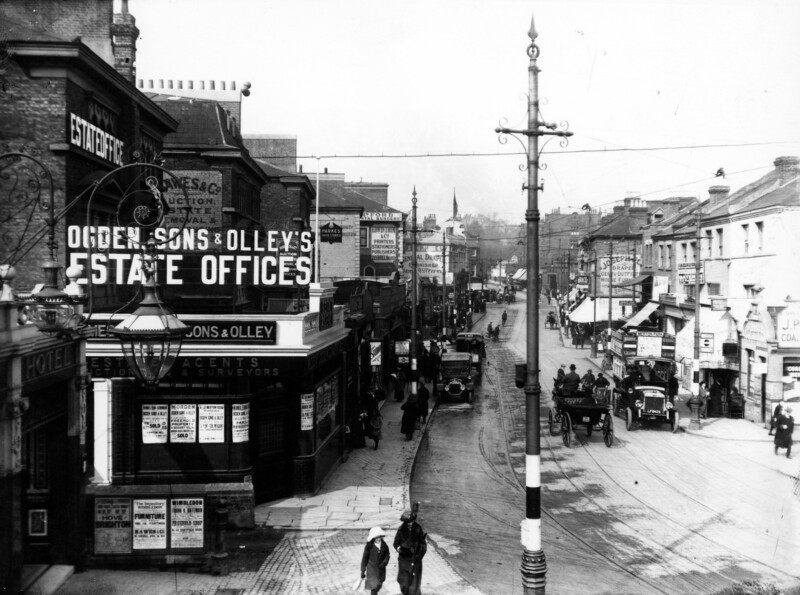 Supported by the Heritage Lottery Fund, the Merton Memories project tells the story of one hundred years of the borough’s history using the medium of photography. Twenty six volunteers aged from 15 to 70 have spent the past year helping to scan and catalogue 15,000 photographs belonging to Merton Library and Heritage Service. 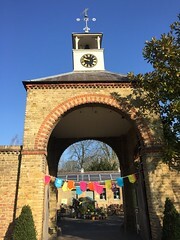 Local heritage groups including Merton Historical Society, the Museum of Wimbledon, Wandle Industrial Museum, Mitcham Cricket Green Community and Heritage and Mitcham Camera Club have also supported the project. The Merton Memories archive will be available on the Merton Council website following the launch of the project website on 22 March. To find out more about the range of events taking place at the discovery days, visit www.merton.gov.uk/mertonmemories.